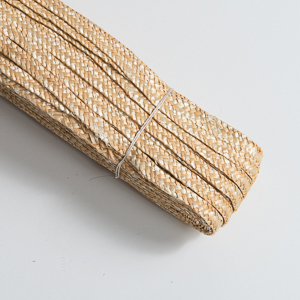 Natural straw always are the most popular choice for summer and traveling. 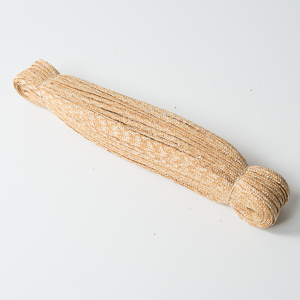 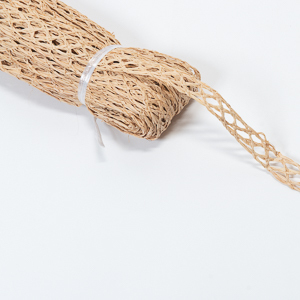 Zoria provide the fine wheat straw also known as Milan Straw and popular natural material including Raffia braid, and Hemp braid. 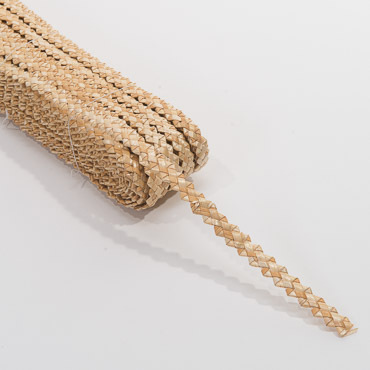 The Raffia braid is one of the most popular material for men and women hats. 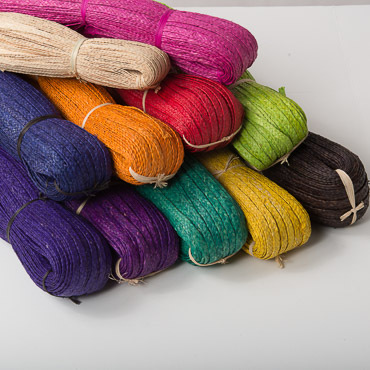 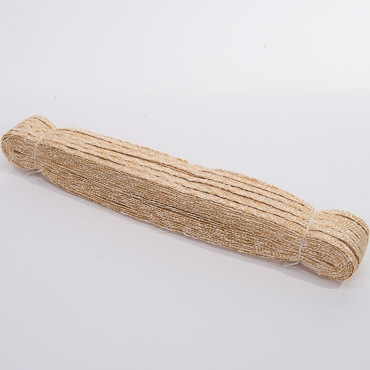 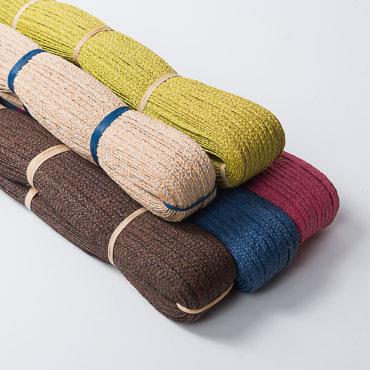 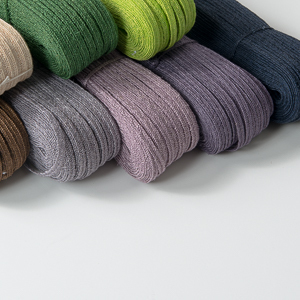 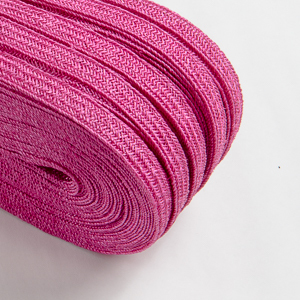 The Hemp braid is made by Abaca or Manila straw from the Philippines provide comfort yet strength, available in different widths, colors and patterns. 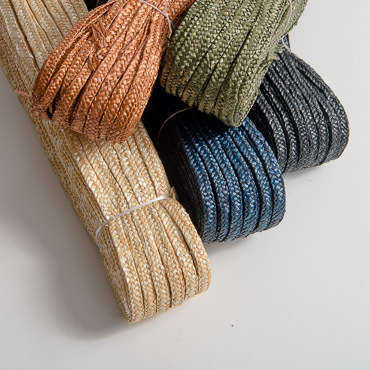 These braids are made especially for top quality men's and women's hats. 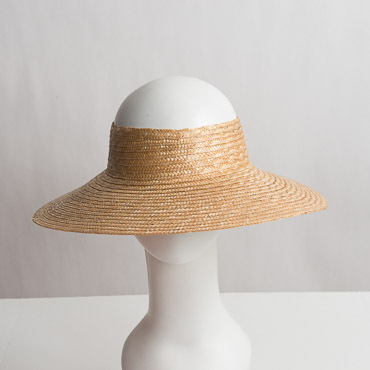 Our material is lightweight with great structure, making it very popular for high-fashion dress hat.